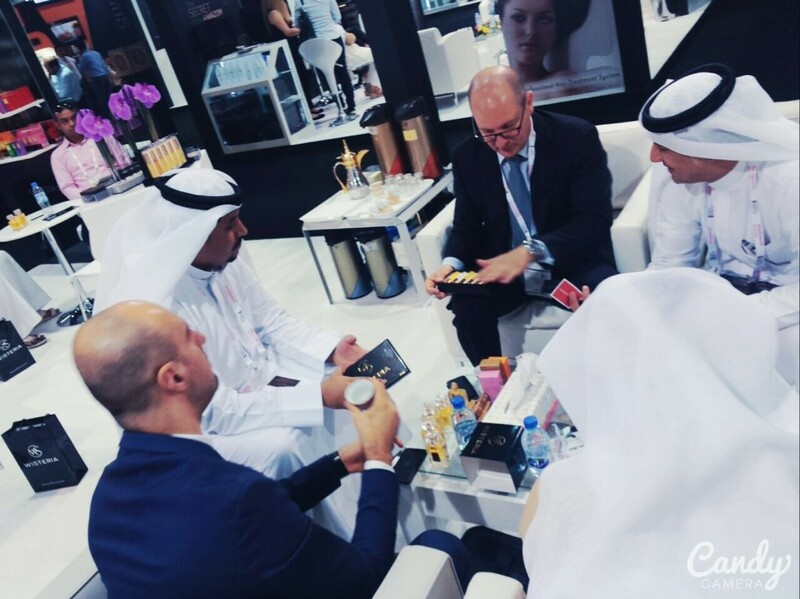 We would like to thank all our stand visitors for taking their time to visit our stand during Beauty World Middle East 2015 on 26-28 May 2015. We enjoyed meeting you and were glad that you had the chance to see our products during the exhibition as well to discuss your requirements. 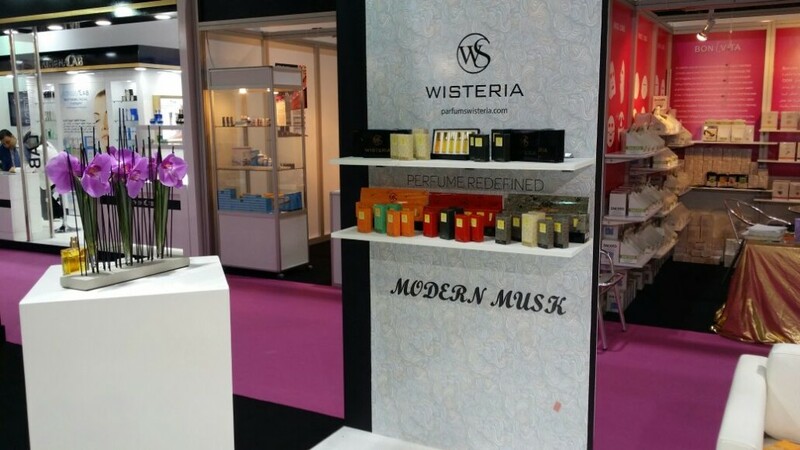 We are fascinated by the great feedback we received on our new Wisteria product range that was revealed during Beauty World Middle East. Please do not hesitate to contact us with any inquires or further information. 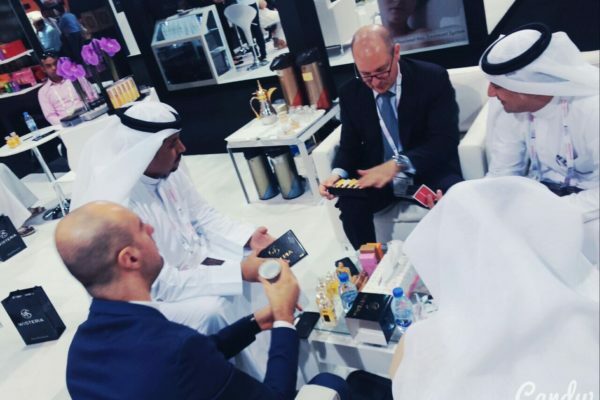 Beautyworld Middle Wast is the definitive trade fair for beauty products, hair care, fragrances and wellbeing in the region. It’s the largest and most influential show in the Middle East and that’s preciously why we’re participating. As a visitor to our stand, you get to touch, feel and experience our newest range of WISTERIA Perfume products first-hand, and also see live demonstrations, with the added benefit of having all your questions answered straight away! We believe a one-to-one conversation is tmuch more effective than communicating over emails. Don’t you agree? Find us in Hall 6 – Stand 6-D13.